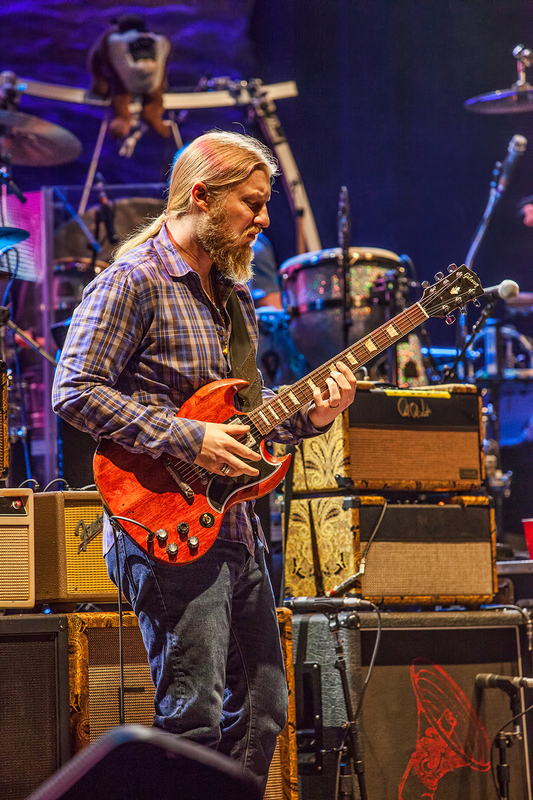 When Derek Trucks and Susan Tedeschi first began working together as the Soul Stew Revival in 2008, Kirk West gave them a copy of Mad Dogs & Englishmen and suggested that was the kind of rock and roll circus they should aim to create. I really don’t believe Susan or Derek had ever listened to the album. They took it to heart and the album and movie of the raucous 1970 tour became a prime inspiration behind the SSR and the subsequent creation of the Tedeschi Trucks Band. Mad Dogs and Englishmen was a band put together by pianist/guitarist/bandleader/mad scientist Leon Russell to back Joe Cocker on his 1970 tour. 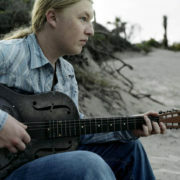 Over the past year, the connection became more explicit, as the TTB began to perform more and more MDE songs. 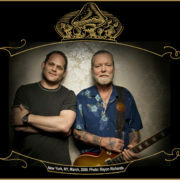 Last summer at the Lockn’ Festival, they paid tribute with a jamboree of a show, featuring Leon Russell, Rita Coolidge and other surviving members of the Mad Dogs tour. Video of the entire show is at the bottom of this post. I interviewed the elusive, mysterious Mr. Russell by email from his Nashville studio. 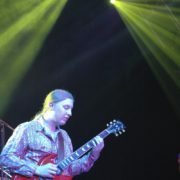 Leon, how did you find the experience of working with the Tedeschi Trucks Band? Did you offer them any guidance or thoughts on performing with a large band? 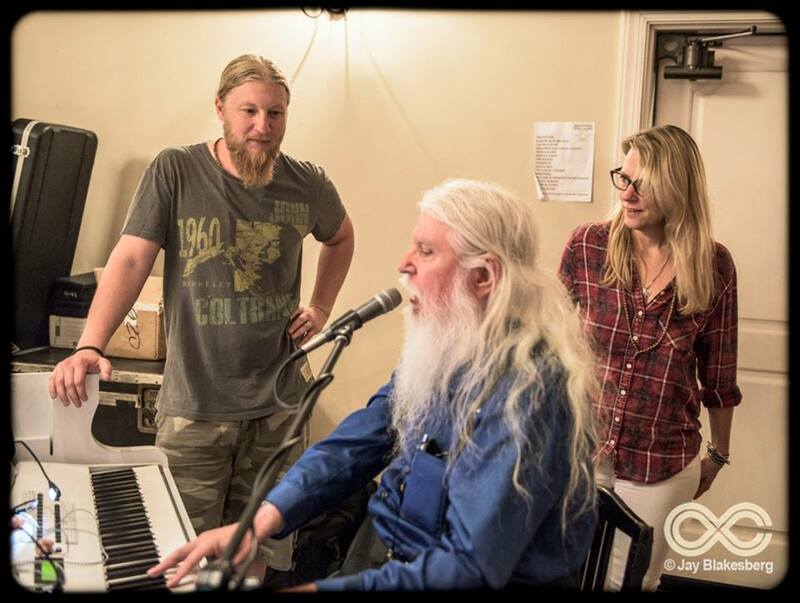 LEON RUSSELL: Tedeschi Trucks is my favorite new musical discovery. In general, I am painfully unaware of practically everyone in show business, so it was a rewarding and unexpected surprise to meet them. I was pleased when they told me that the “Mad Dogs” movie had an influence on the formation of their band. Mad Dogs & Englishmen found a balance between the orchestration necessary for a large band to function and a degree of improvisation. Was that hard to achieve. It’s been my experience that large bands are somewhat easier to form than small ones; unless of course, you happen to live next door to Paul McCartney or Eric Clapton. Derek has become a more visibly forceful bandleader in recent months. Did you discuss that with him at all? 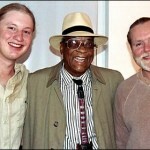 I mentioned that I read somewhere that blues music was invented so that strangers might play together at rent parties. As a result, everybody kind of played the same way except him and Jimi Hendrix, but it was still the blues. Susan and Derek both said that they felt profoundly moved working with you guys and that a torch was passed. did you feel that way? They are very kind and beautiful people. 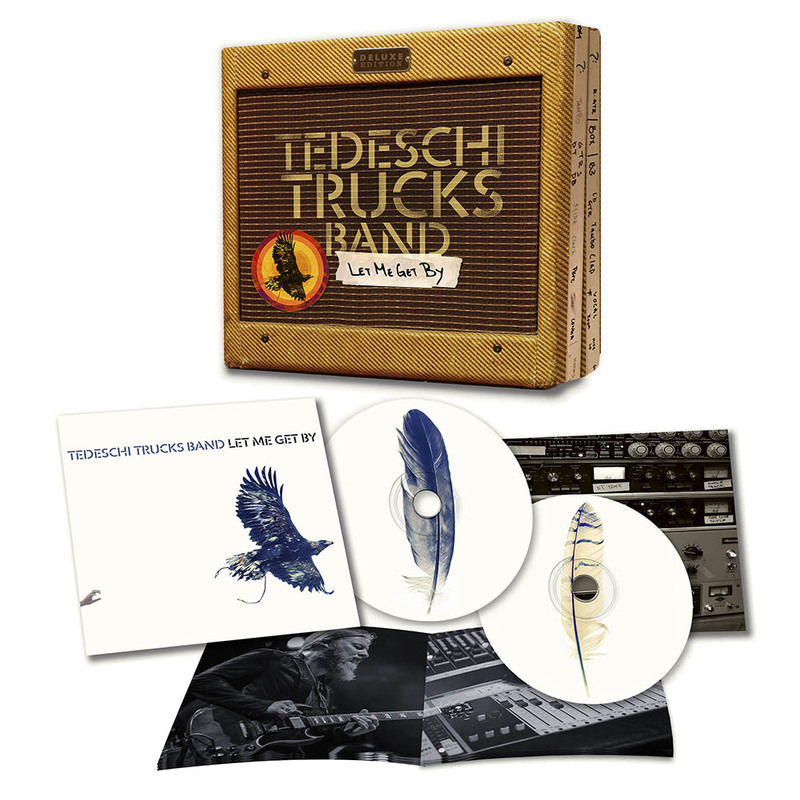 What do you think is the strength of the Tedeschi Trucks Band? Derek and Susan "It's So Heavy"
Tedeschi Trucks Band - "Liz Reed"
I do feel guilty about stumbling across this wonderful video…and not paying a dime. Like finding a ticket on the sidewalk to the best show in town! Just a remarkable musical experience. Thanks so much for whoever allowed this. I am most grateful. I could go on & on! What a way to end a day of mourning & remembering the great talent that was Leon Russell. Thank you again!